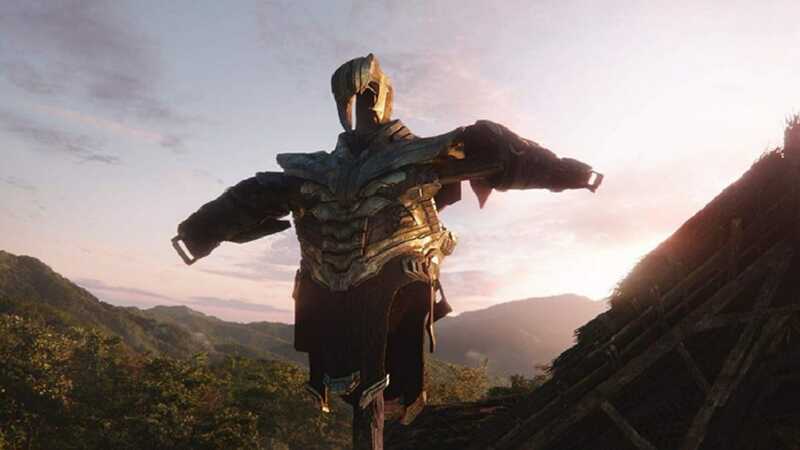 Although Disney has done all it can to keep significant plot details of Avengers: Endgame under wraps ahead of April 26 when the Marvel blockbuster hits theaters, footage from the highly anticipated movie has leaked on Reddit, YouTube, Twitter, and other social media platforms. The footage reportedly reveals very significant details of the plot, and while Disney is very likely already trying to remove them from the web, some fans are rushing to share the film clip, GIFs, screenshots, and descriptions on social media. The leak comes about 10 days before the premiere of the highly-anticipated movie, despite Disney’s efforts to keep a tight lid on the plot details of what promises to be the biggest movie this year. Before the leak on Reddit, YouTube, Twitter, and other social media platforms, Disney shared only about 10 minutes of footage with critics in the U.S. and reportedly about 20 minutes in South Korea, according to Engadget. It is not certain how the leak occurred, but it is believed Disney must have signed non-disclosure agreements with the members of the production crew and other employees of the company with insider knowledge. Fans who don’t want to see any Avengers: Endgame spoilers can take steps to protect themselves on social media by simply not looking at the clips being shared on Reddit, YouTube, and Twitter. You can also protect yourself on Twitter by going to the Privacy and Safety settings and muting relevant keywords. You may also install a browser extension on Chrome or Firefox that blocks content based on specified keyword terms. However, if you can’t avoid or resist the temptation to see the film clip, descriptions and screenshots currently making the rounds online, the leak runs for only a few minutes, so it is unlikely to spoil all the film for you. In addition, the leak is not expected to affect the box office as it can only serve as an appetizer for the main course, which is the full movie which hits theaters next week. The latest development comes after we reported last week that the rush for presale tickets ahead of the April 26 opening of the movie crashed the AMC Theaters site and app. Regal Cinemas and the Atom Ticket apps were also affected early on Tuesday, April 2, while long queues emerged on the Fandango website. Avengers: Endgame premieres in the U.S. on Friday, April 26, 2019. 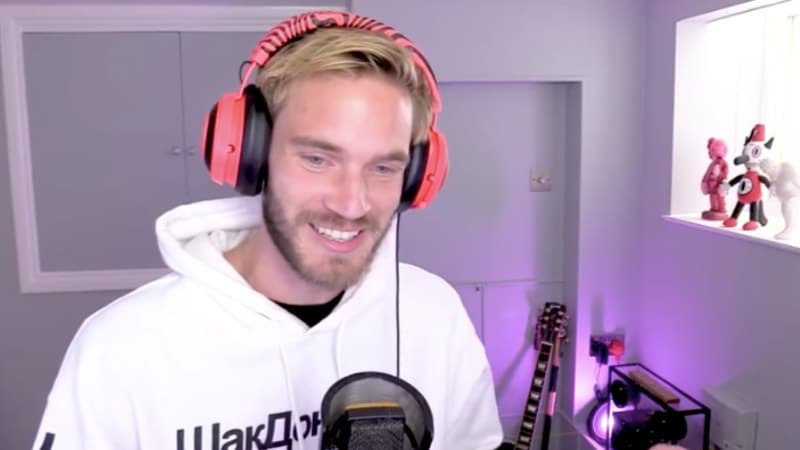 T-Series: What is the channel set to overtake PewDiePie as YouTube’s biggest?